We put the disclaimer in every claim to protect you against the harmful effects of sunrays. 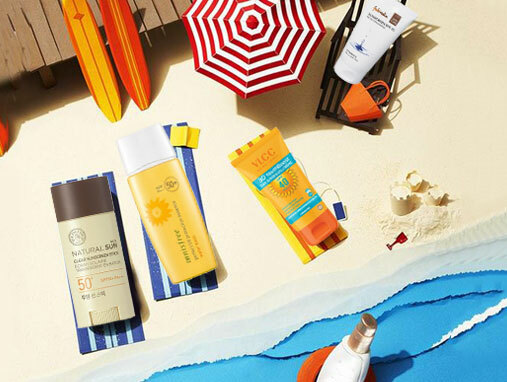 Consider this your manual for sun protection. Scroll to get the whole picture.